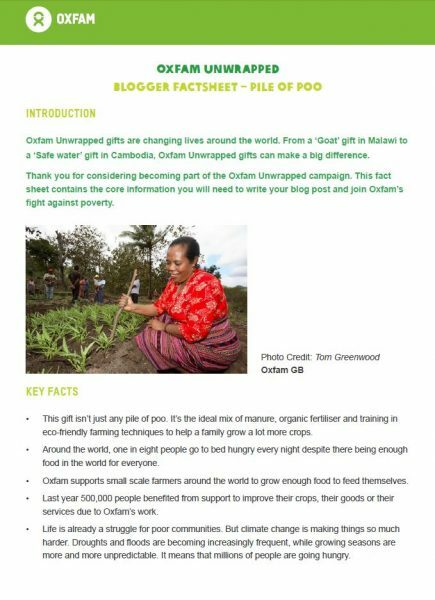 High quality content, an holistic approach and a devotion to the client brand made Oxfam Unwrapped one of the best organic search campaigns of the year! Our campaign centred around bespoke content that would be of high interest and appropriateness to a diverse audience in a heavily saturated blogosphere. The special commendation came for Click Consult’s mixture of multi-media asset creation and the provocation and harnessing of genuine empathy with and good feeling for Oxfam. 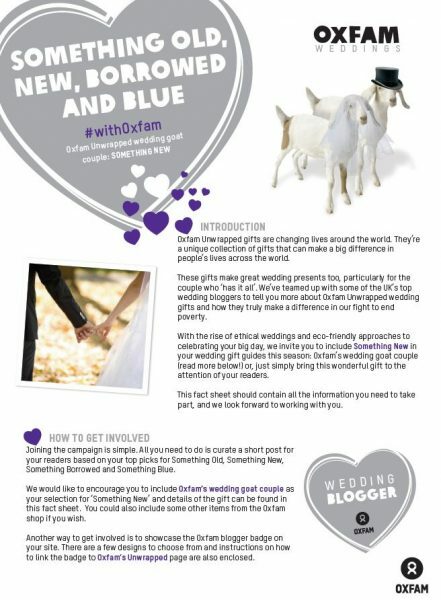 Though peak interest in the charitable gift idea had diminished, we felt the same spirit expressed during its peak in 2006 could be recaptured by a bespoke, dynamic content marketing campaign. Increasing brand awareness across a broad range of demographics. Positively impacting page rankings across the ‘Unwrapped UK’ keyword targets. Increased the organic rankings for the vital ‘Charity Gifts’ search term. Created natural, high quality, shareable content. 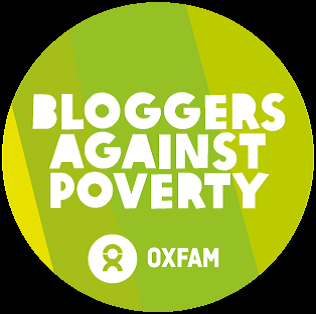 Created a campaign which empowered bloggers – making them want to be part of it. 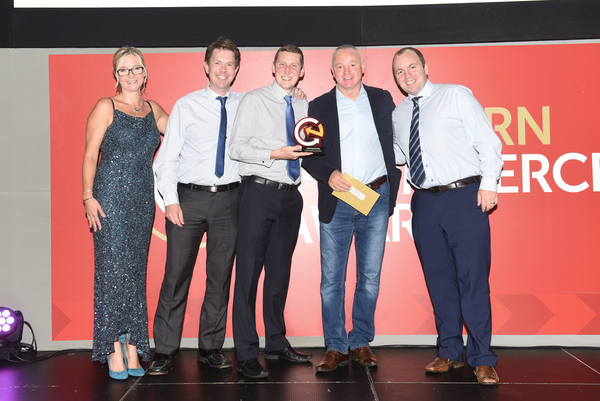 Up against tough competition, we were ecstatic when our name was read out at last night’s awards dinner at the Hilton in Manchester and rushed on-stage to accept the accolade from broadcaster Andy Crane. The FSB judges were impressed how Click has identified and developed new opportunities for our clients using digital and social engagement and delivered demonstrable growth through our innovative marketing campaigns. We’ve developed and expanded our content marketing and social media campaigns offering over the past year, delivering strategies that support and amplify our core organic search (SEO) service. This has seen us welcome on-board a significant number of new team members with the skills and experience to develop end-to-end campaigns that combine technical, creative and social factors and place user experience their heart. 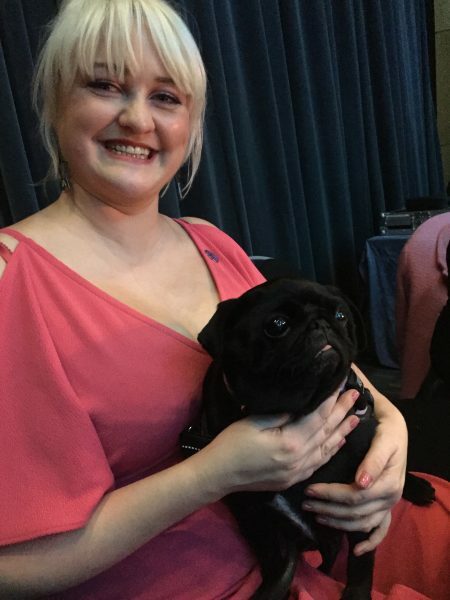 Congratulations too to our table companions, Jazmin Cabrera and Ellen Kelly from Avant PR, who won Young Entrepreneurs of the Year and The Chairman’s Award, as well as Urbanpaw Professional Grooming who were up for the New Business Award and brought along a canine ambassador for the brand, Olive (below)! You can take a look our creative campaign work among our case studies. 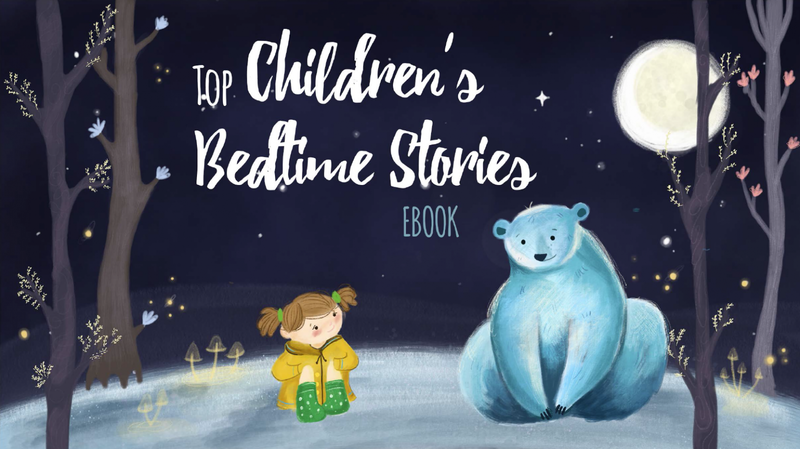 Below is a snapshot of a Children’s Bedtime Stories eBook we created for a client campaign, launched to coincide with World Book Day. 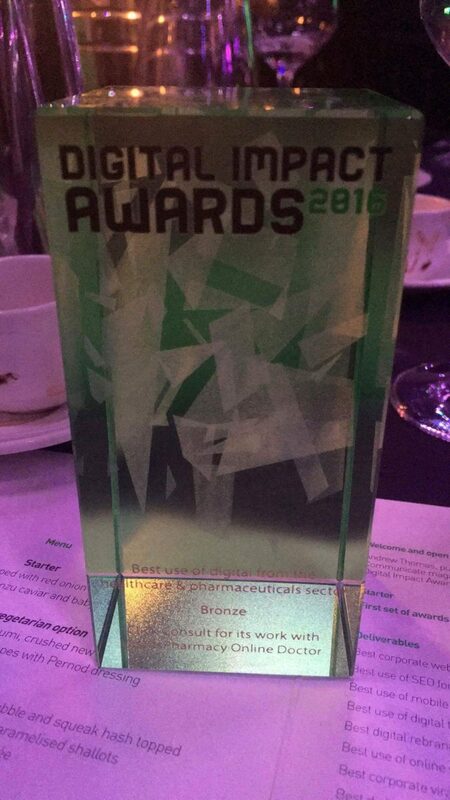 Following hot on the heels of the DMA award shortlisting, the latest win for Click Consult’s work on behalf of LloydsPharmacy Online Doctor is being recognised far and wide, as well as eliciting some worrying creaks of complaint from the trophy shelf. 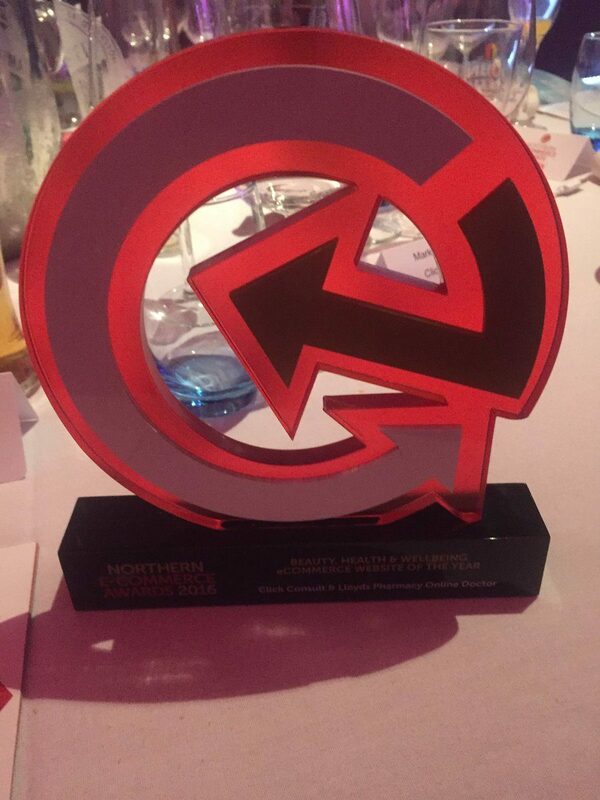 Its second award so far, the LloydsPharmacy Online Doctor campaign has previously been shortlisted for numerous awards over the last twelve months while its latest win came just last month at the fantastic Northern eCommerce Awards. The campaign’s highly impressive results, across a range of important metrics for the brand, have clearly been catching the eyes of judges on several industry award panels. More details are available regarding our award winning campaigns on our case studies page, or you can have a quick look at the below video for a closer look at the LloydsPharmacy Online Doctor campaign and the results achieved. We’re proud of the relationships we build at Click Consult, but they’re in no small part due to the performance of the experts we have working with our clients. With this in mind, Click Consult again thanks the fantastic teams we have here. 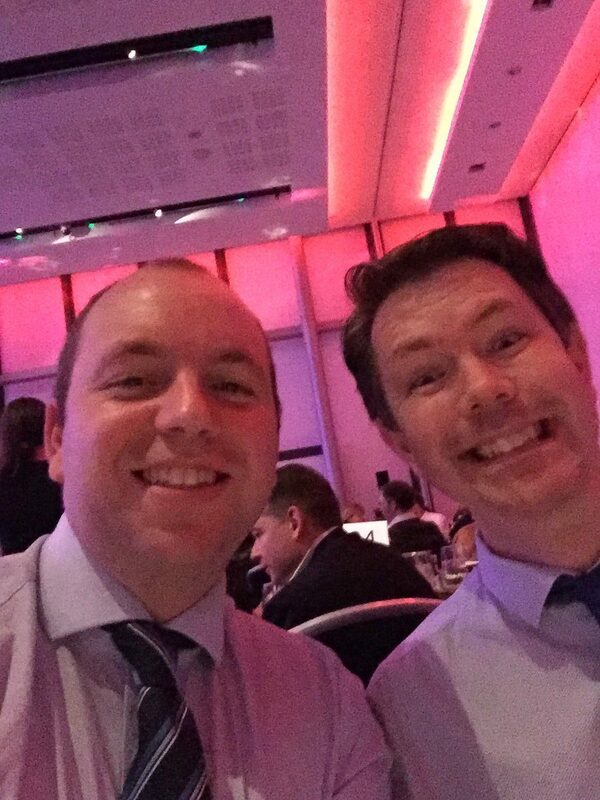 We look forward to the upcoming shortlists and award ceremonies, and the continuation of the fantastic relationship we have with LloydsPharmacy Online Doctor. 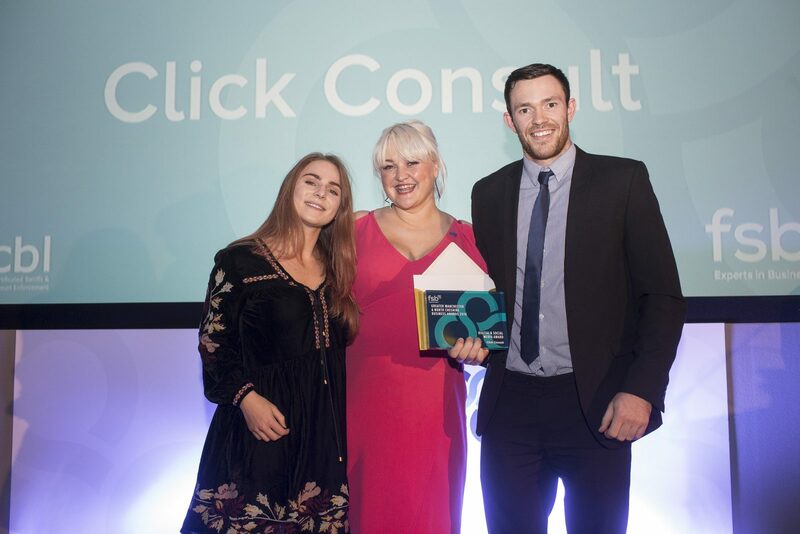 This award, which will serve as a nice partner to 2016’s other award (for our Oxfam campaign), is a proud moment for everyone here at Click Consult and great recognition of not only the work but the client relationship built over the last couple of years. This year’s award season is far from over and we appear on numerous shortlists (we never tire of hearing our name mentioned amongst the industry’s elite), so it may not be the last award of the year, but far from resting on our laurels, each award makes us more determined to improve, and set the bar higher for ourselves and our competition. We’re incredibly proud of the work that has gone in to this campaign, and of the results achieved, so – in case you’ve missed it – you can watch the video case study of the LloydsPharmacy Online Doctor campaign below. 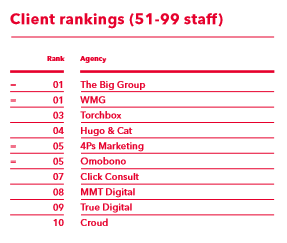 An impartial ranking of the UK’s top 100 digital marketing, design and build, technical and creative agencies, the Econsultancy Top 100 Digital Agencies Report lists them according to their directly digital attributable fee incomes. In addition to features, in-depth analysis and commentary on the state of the industry, Econsultancy presents a wide range of useful information to help client-side professionals choose the right agency to help them achieve their goals. 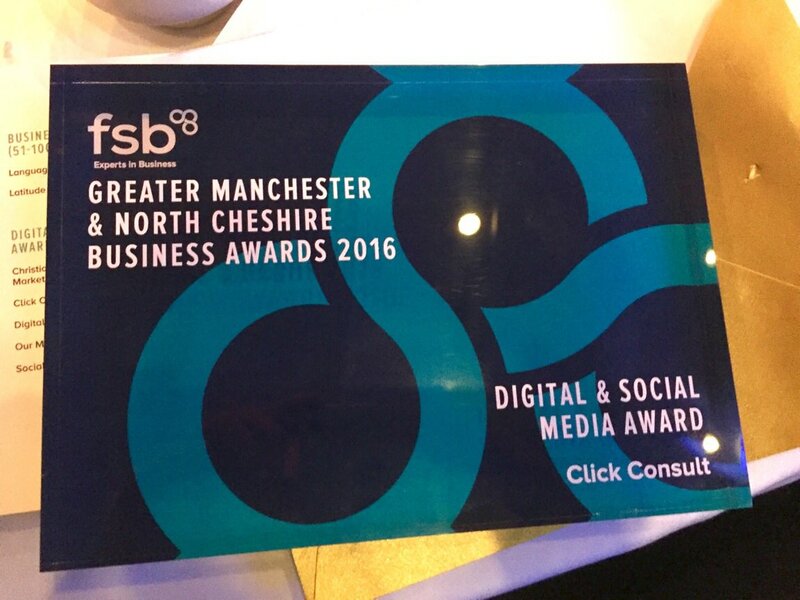 Click Consult retained first place position in the North West of England for SEO fees, with 85% of the company’s £4.4million digital fee income attributable to our award winning organic search service. We place 50th of the marketing agencies. Making us the 34th highest placed independent in that category. 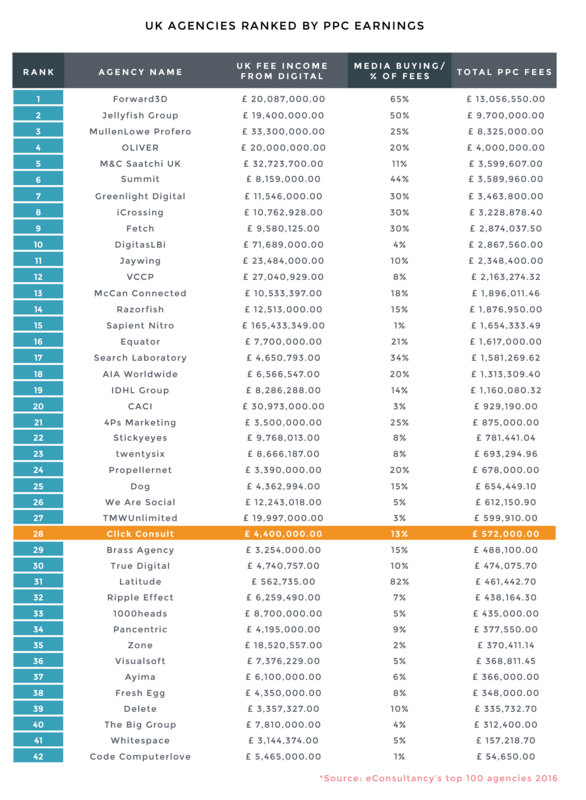 In addition, Click Consult also ranked 28th in the UK for fees earned through media buying (PPC). Regarding the performance, Click Consult CEO Matt Bullas commented: “We’ve become not only a regular feature of Econsultancy’s top 100 list, but are showing progress each year. With strong showings in all of our core services contributing to a fantastic overall performance, we have a lot to be proud of. The last year has been a good one for Click Consult. 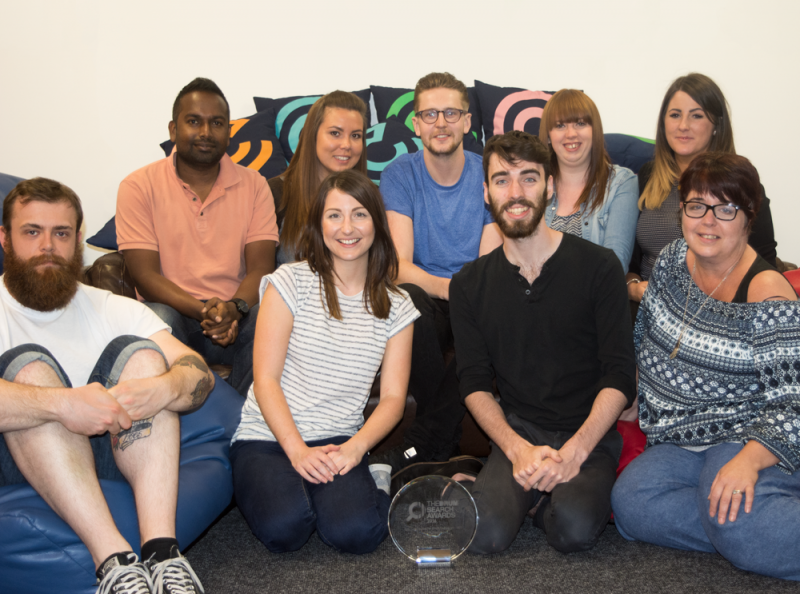 Since the 2015 census, there have been seven trophies added to the collection in the reception area, a host of high profile client wins and a number of exceptional new experts added to teams across the company. The 2016 census, therefore, comes with welcome recognition of the progress Click Consult has made in the last twelve months. While financials in the 51-99 are so competitive that even an increase in turnover of more than £150,000 was only able to lift Click a single place (moving from 26 in 2015 to 25 this year – though ranking 10th of those based in the north of England), it has made progress in the table that matters most. Click Consult is proud of the brands we work with and of the award winning work we do on their behalf. It was, therefore, a fantastic boost to everyone that it has moved up, a tremendous, nine places in the client rankings – from position 16 to position 7. I was reminded today of my words following last year’s census – I was pleased with a strong performance in a new, larger category. I was looking forward out –performing ourselves in the 2016 census, but how could I know how well 2016 would go for Click Consult. I’m very proud of everyone and will say, again – onward and upward. As ever, when Click Consult sets the bar high, it will begin the push to raise it further. With more award ceremonies coming up in the next month, we’ll see if this year’s trophy haul gets any larger and keep working to meet and exceed client expectations and looking forward to another great year of great performance and growth. 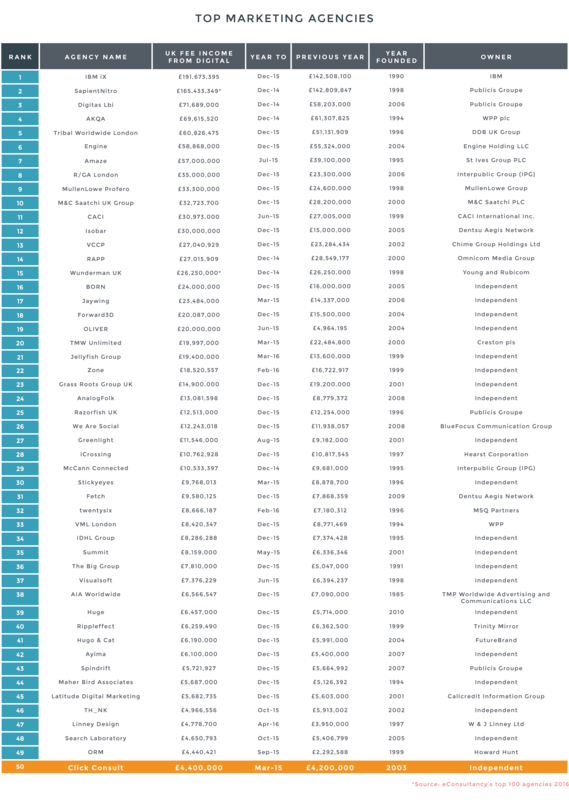 The Prolific North Top 50 Digital Agencies is a definitive listing of the North’s largest and best digital agencies, spanning SEO and PPC, web, content, mobile and eCommerce. It’s now widely recognised across the region as the benchmark for the region’s digital sector. Prolific North work together with one of the UK’s leading independent research companies, Mustard Research, and financial reporting company, fame BVD, to make an informed decision on the top 50 digital agencies in the North of England. The judges examined the accounts of over 150 digital agencies that are either based in the North or have offices here, as well as asking the agencies themselves to submit supplementary financial and related data. Our founder and CEO Matt Bullas said: “A long list of achievements and accolades confirms the great work we’ve done over the past year, combining high-achieving creative and technical talent with pioneering technology to deliver data-driven, content-rich ROI-focused campaigns that exceed client expectations. “Ours is a fast-moving industry, in which we’ve established ourselves as thought leaders who remain ahead of the curve on industry trends, search techniques and new technology in order to deliver the very best service for our clients. We’re committed to continuous innovation, and the past year has seen us invest in developing our service offerings and our people, as well as launching our own industry-leading suite of tools and techniques in TRAX technologies, and hosting our inaugural Benchmark Conference in Manchester (watch this space for news of Benchmark 2016). 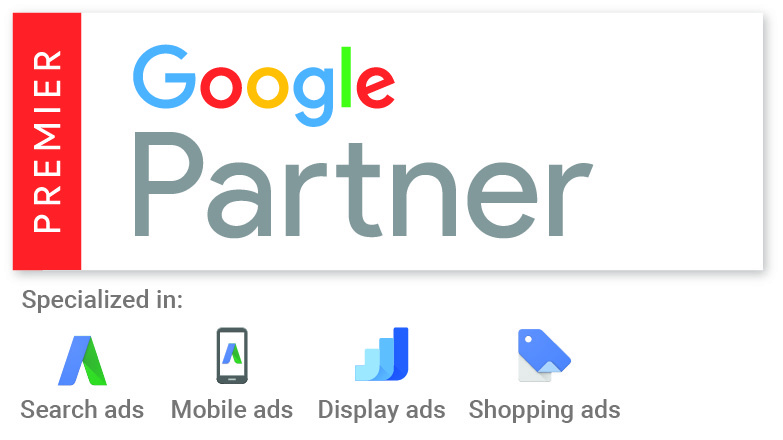 While there were plenty of announcements following the release of the 2016 list of Google Partner certifications, Click Consult just couldn’t resist the chance to boast about its ever growing list of specialisms. Click Consult was one of the first specialised search marketing agencies in the UK – founded in 2003 – and also one of the first to be certified a Google Partner in that first year. As a result, Click Consult has been privileged to a lot of advanced information and advice (on changes in Google’s approach and best practices) over the years, becoming so familiar with Google’s approach that it has been able to predict changes, staying ahead of the curve with its own approach to search and digital marketing. So, despite the number of blogs you may see announcing premier partner status by other agencies, the hope is that you’ll forgive this announcement as indicative of the tremendous pride Click Consult has in the work of everyone throughout the agency that makes it possible for it to be so consistently listed along with the best and brightest in the industry worldwide. 2016 proved to be one of Click Consult’s most successful to date, let us help your brand have your most successful year – contact us today.